Ska Keller was in Sofia on Thursday and Friday (8-9 February) where she participated to protests in defence of the Pirin National Park, visited the site of a controversial highway and gave a press conference. First, Keller was attacked by Angel Dzhambazki MEP, whose VMRO party is part of the ruling coalition in Bulgaria. He posted a text in his Facebook account, suggesting that Keller was part of “extreme left-wing green extremists supporting the Islamic invasion of Europe”. In the same post, Dzhambazki gave his support to Bulgaria’s Environment Minister Neno Dimov, who was according to him a target of the same circles. Dimov is a minister of the United Patriots, the junior coalition partner of Boyko Borissov’s cabinet. Although he is not affiliated to any nationalist party, Dimov is criticised, in Bulgaria but mostly abroad, for statements suggesting he is a climate change denier. Dzhambazki wrote that attacks could only make Dimov “more sympathetic to normal Bulgarians”. Speaking to this website in Sofia, Keller said Dzhambazki’s arguments were devoid of any logic. She added that he was making completely wrong links between environmentalists and terrorists. No matter how disturbing, these first nationalistic statements were no big deal compared to what was to come. The National Executive Committee of the “National Front for Salvation of Bulgaria” (NFSB), the force of Deputy Prime Minister Valery Simeonov, published a statement which they said was sent to the Ministry of Foreign Affairs of the Republic of Bulgaria, the European Parliament and the federal government of Germany, among others, which contains threats and insults no normal media could possibly reproduce. Simeonov posted the statement on his Facebook page. Among other things, Ska Keller is called a “green Jihadist”. “These words are shocking and inappropriate for a Deputy Prime Minister. I am in politics for a long time, but I have never heard anything like this, in the EU or outside it”, Keller commented. 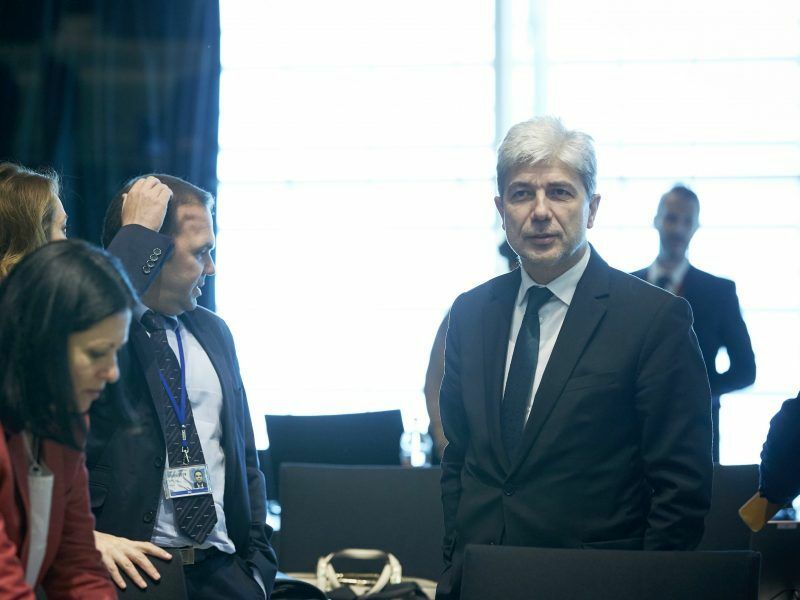 The messages that Keller conveyed during her visit were that construction in the protected areas of the Pirin mountain and Kresna Gorge have become priority topics for the Green/EFA group. 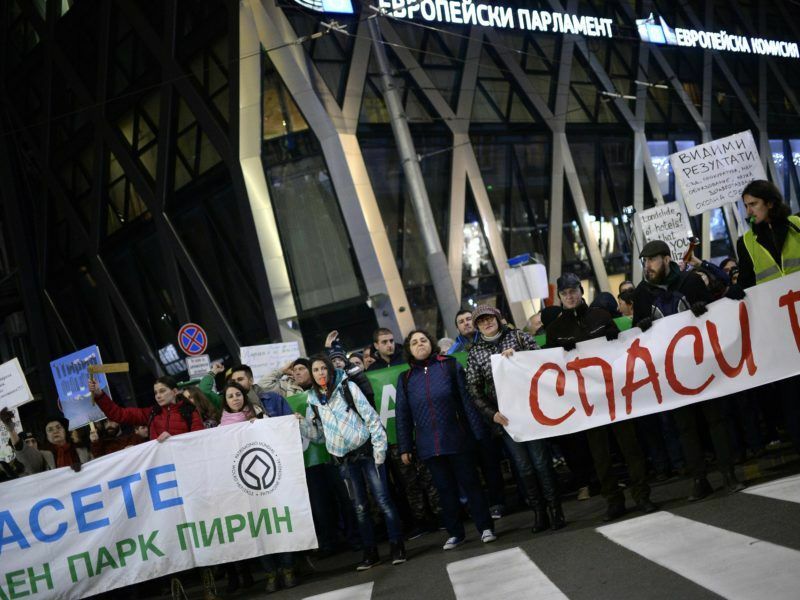 The change in the management of Pirin National Park has caused mass protests in Sofia in the last couple of months. Environmentalists fear that the government’s decision to build a second ski lift at Bansko has the potential to lead to the destruction of 48% of this UNESCO World Heritage site. 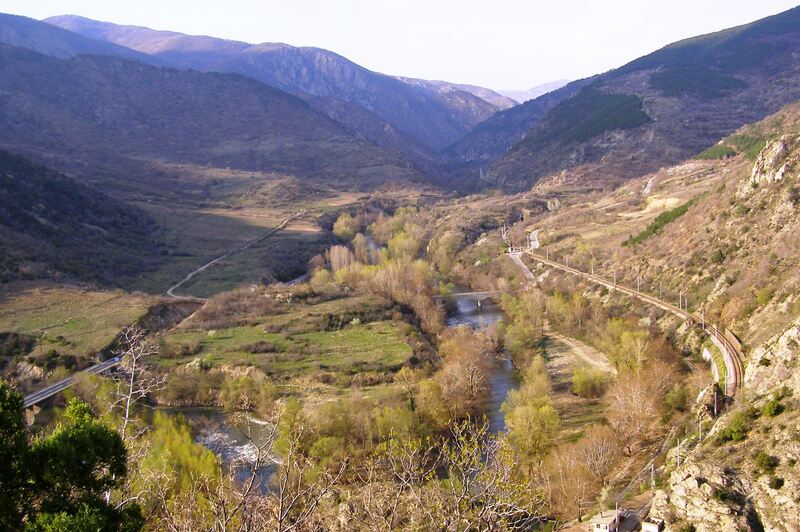 In the Kresna Gorge, the government intends to extend the existing road, as part of the Struma motorway to Greece. The project will be funded by the EU. Environmentalists believe this would be detrimental to the protected area and insist on building a 10-kilometer tunnel or moving the whole route east of the gorge. The Greens have already filed a written question to the European Commission on the Pirin case and expect an answer very soon. Keller said her group would not stop efforts to stop the highway through Kresna. She went to the location and spoke to local communities. We have to make sure that European money does not go for projects that violate European rules, as is the case with the construction of a new road through the Kresna Gorge, which is a European Protected Site,” said Keller. She believes that the Bulgarian authorities can “easily” find an alternative to a highway through Kresna and the Greens will work to prevent Brussels from financing a project that violates EU rules. 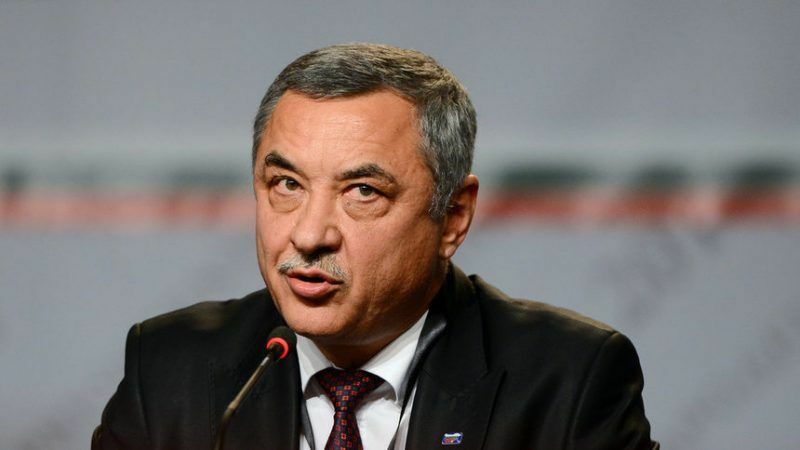 The Bulgarian government felt obliged to publish a statement, saying that the statement by Valery Simeonov, who is a Deputy Prime Minister, does not reflect the government’s position. Asked to comment, Bulgaria’s EU commissioner Mariya Gabriel took no sides, but said there was no reason for criticism against Bulgaria’s government.